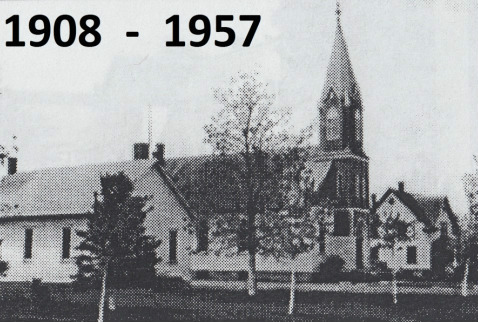 Zion congregation was first conceived on February 17, 1895 by several families of the Iva community Lutherans who attended St. Peter Lutheran Church approximately five miles away or a congregation in Merrill. Among the founders were the Scharf, Schultz, Stenzel, Zastrow, Tessin, Kade, Blank, Dankwardt, Beyersdorf, Bohn, Bernbach, Bluemer, Koeppen, Kratz, Pomeraning, and Weiskirch families. As a result of this meeting property was purchased and a frame building was built at a total cost of $500. 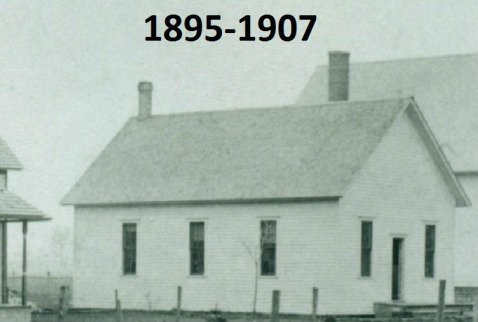 Hence our first church was named Zion German Evangelical Lutheran Church and dedicated September 1, 1895. For a more complete history CLICK HERE. 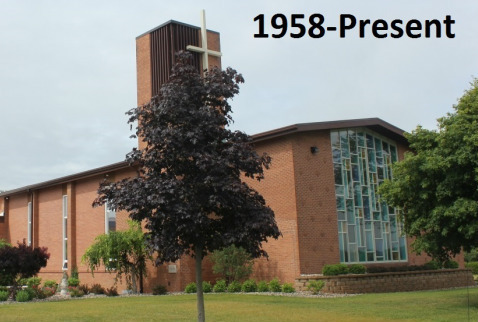 Zion continues today with services held Sundays at 9:30 am.